Engineering Inventors Group offer R & D technologies consulting outsourced on contract basis for Companies or Investors interested to make their technology and patent registration in USA. Our goal is to offer you the best in service and expertise. Consulting for projects patents in almost all fields of technology, Electronics and Telecommunications, Energy, Medical sciences, medical devices, chemical process, food, beverage, beauty and care personal, creative toys and games, etc. – Writing technical documentation and drawings of the patent application. The WIIA & A.I.I. members are top inventors, multiple medalists at the international exhibitions of inventions with a lot of results in applied research and the achievement of effective prototypes on the national and international level. 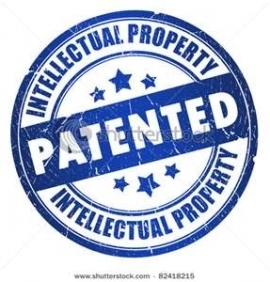 US Provisional/Non Provisional Application for Patent, PCT International Patent – Recording patent applications in USA – Need to patent and sell your new inventions? 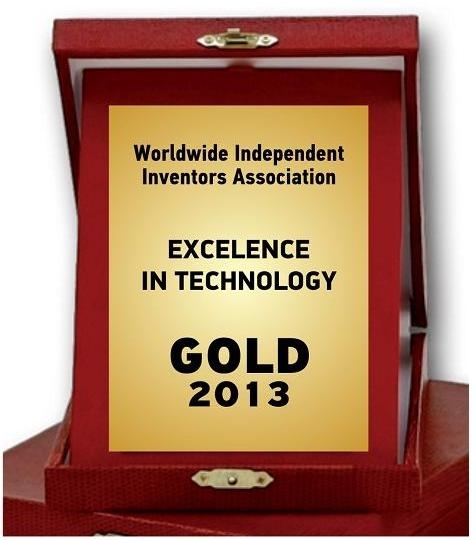 WIIA – Helping Inventors with Cheap Patent & Idea Registration in USA. Worldwide Independent Inventors Association – WIIA, Washington D.C.,USA and Association for Independent Inventors – AII, Romania member of IFIA Geneva, have the technical acumen to understand your technology, the experience to grasp its implications, and the legal expertise to protect its value at low cost for inventors. We have drafted over 100 patent applications ( provisional/non-provisional) for some of the most complex innovations. Engineering Inventors Group offer R&D technologies consulting outsourced on contract basis for Companies or Investors interested to make their technology and patent registration in USA. Our goal is to offer you the best in service and expertise. 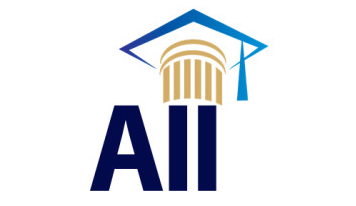 The WIIA & A.I.I. members are top inventors, multiple medalists at the international exhibitionsof inventions with a lot of results in applied research and the achievement of effective prototypes on the national and international level. The establishment and registration of our associations Worldwide Independent Inventors Association – WIIA in Washington D.C., USA and Association of Independent Inventors – AII in Bucharest – Romania by independent inventors with our own funds. We have in our portfolio for sale invention called ANTI DIABETES STIMULATOR DEVICE WITH PROTOTYPE , Electronic Device, book and Technical European tests passed. BENEFITS: ADS stimulation method is an adjuvant to standard treatment of diabetes, it helps the pancreas to produce more insulin without additional treatment. ADS treatment performed correctly makes the pancreas to release more insulin, improves blood sugar and glycosylated hemoglobin, helping to decrease the dose of medication the patient takes during treatment and causes diabetes not to move to advanced forms of the disease. And more Technologies….for sale or J.V. for investors. ” Mister Iordan STAVAR is a great entrepreneur dedicated to improve the health of people diseased from pathologies like diabetes. He’s inventions are surely contributing in many ways to health of many human, as he always seeks to solve difficulties of others, and does continue in doing his daily researching with utmost inventive creative academic ways until reaching what started as a simple idea becomes reality. „We are like shooting stars, shine a few seconds and disappears into nothingness cosmic fall, useful happens sometimes this to you, Man” – Iordan Stavar.